Using weekly poems in the classroom is one of my favourite ways to teach reading. And happily, I have a BIG May poetry FREEBIE just for you! 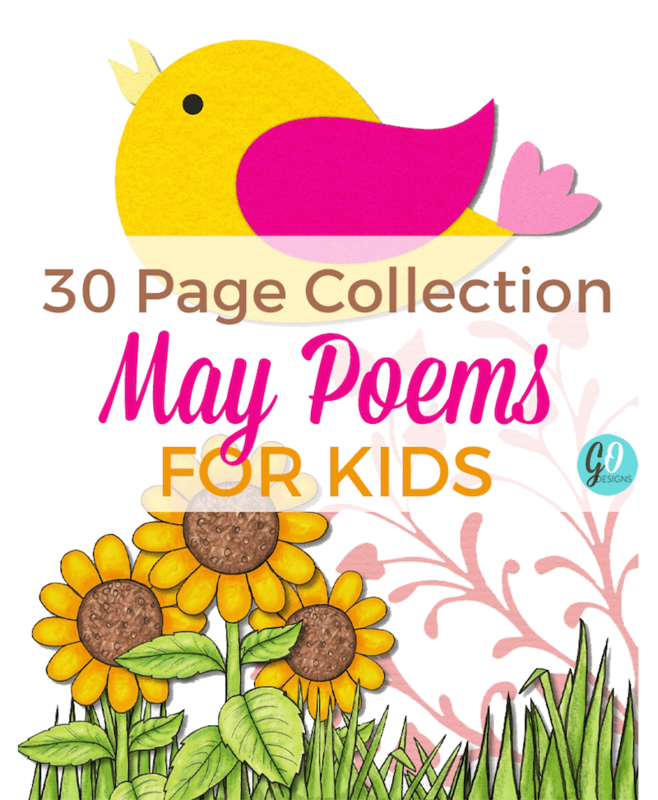 This 30-page collection of May poems is going to make your teaching life SO much easier! 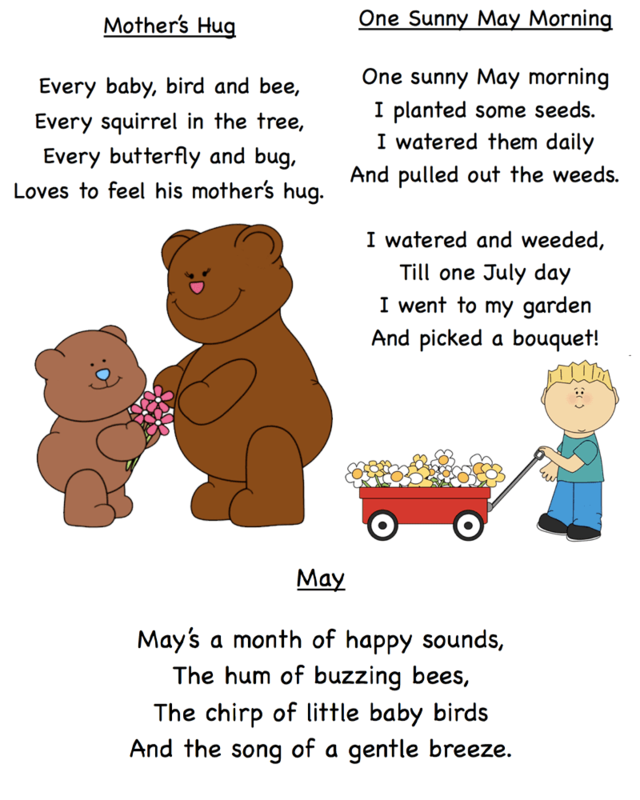 There are five poems in all, each with a cute coloured clipart image (courtesy of MyCuteGraphics.com). 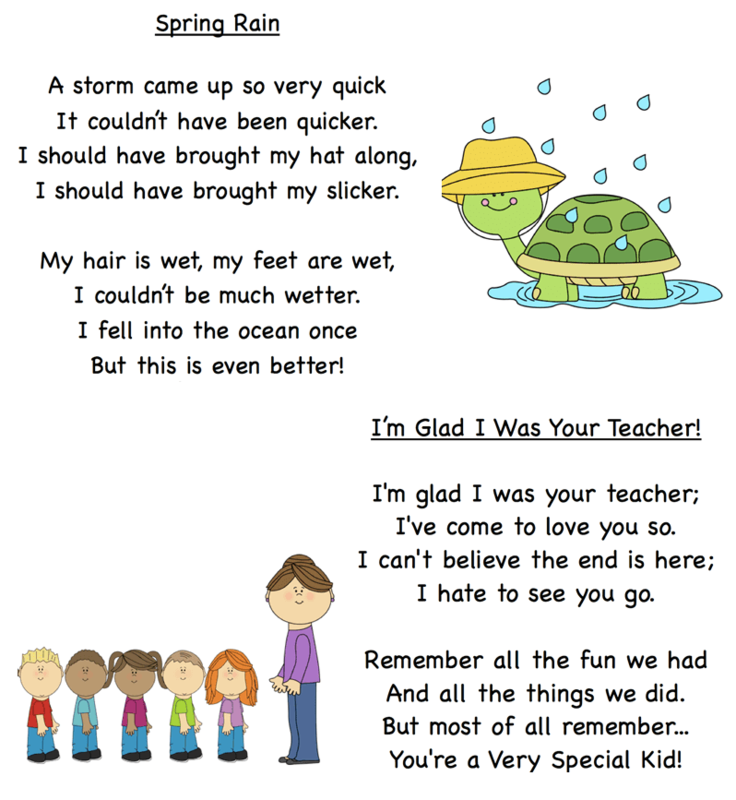 I also included a Mother's Day poem AND an end-of-the-year poem for those kids and teachers who are finished at the end of May. In addition, I've also added 4 variation of each poem (see below). 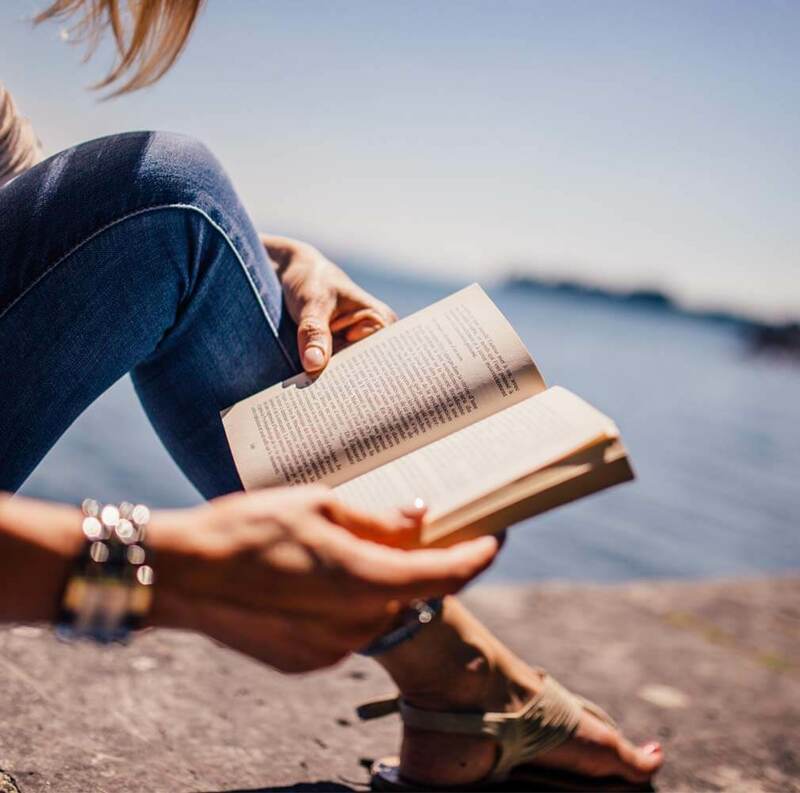 There's a black and white version, one with a dotted font for tracing, one with missing words, and a mixed-up version to cut, reorder and paste. DOWNLOAD: Big Pack of May POEMS! And in case you missed it, I also have a month's worth of April poems for you, too. You can find those right here. In that post I also explain a little bit about how I teach poems in the classroom. Please be sure to click below and SHARE! Thank you, Barbera. Love the variation suggestions. You're welcome, Sharon. I know I always like to change it up when it comes to poetry. I'm very emotional when it comes to kids, and most of these poems brought me to tears, they're just so sweet and lovely and warm. Thank you for sharing, that was very kind. Oh that's so sweet :) Thank you so much for leaving such a kind comment.